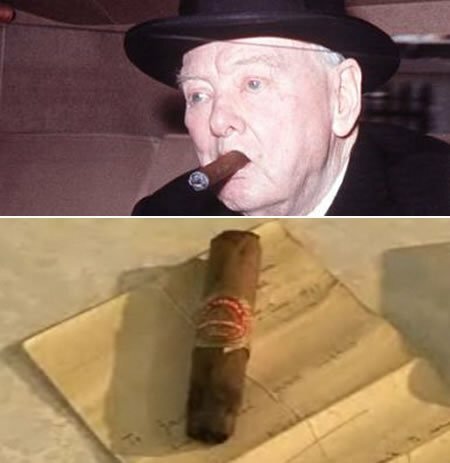 What is the point of collecting cigars if they don’t last long enough for you to last a lifetime? 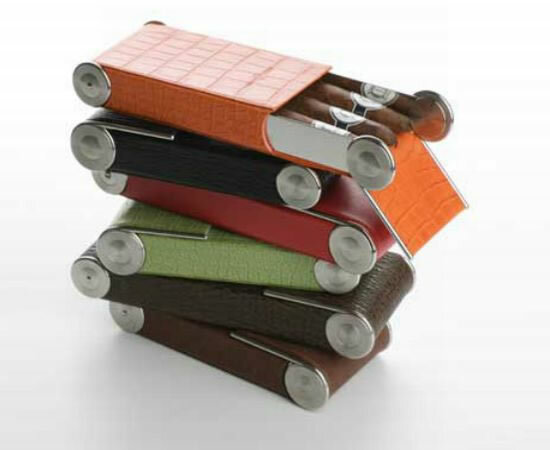 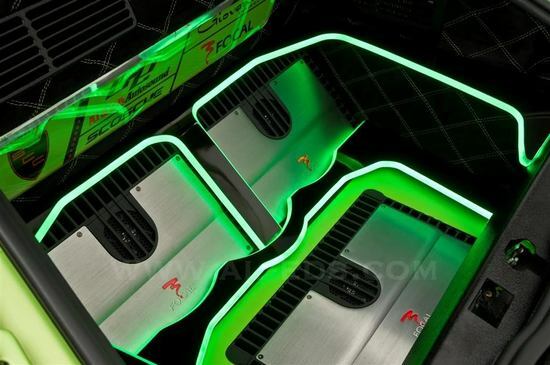 So to make sure that you store your expensive cigar get yourself a classy humidor. 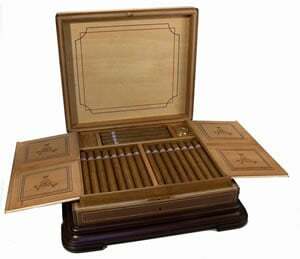 Check out the new “Humid’or” series by Laura Chavin Cigars that lets you keep a check on the climate for months. 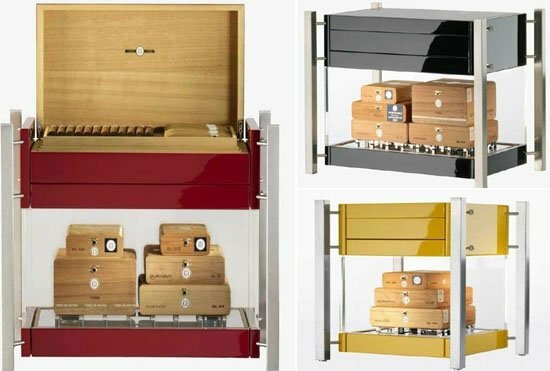 The humidors sport special sensors which measure the temperature and relative humidity to help preserve the cigars better. 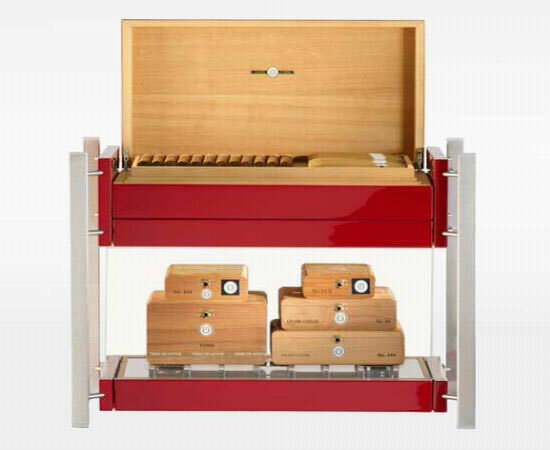 Handmade in Germany, the humidor is available in two sizes; the Humidor Petite that can hold 280 cigars and Humidor Grand that can store 500 cigars. 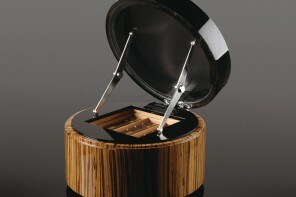 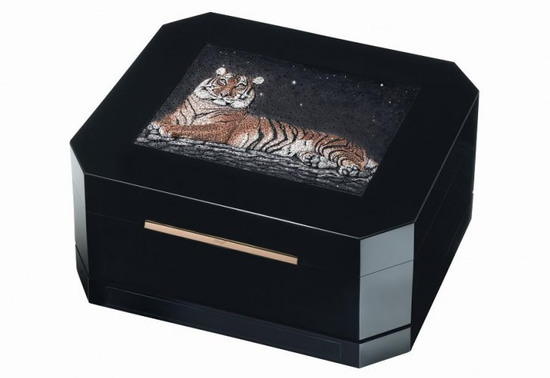 You can get the humidor custom made to suite your taste and liking. 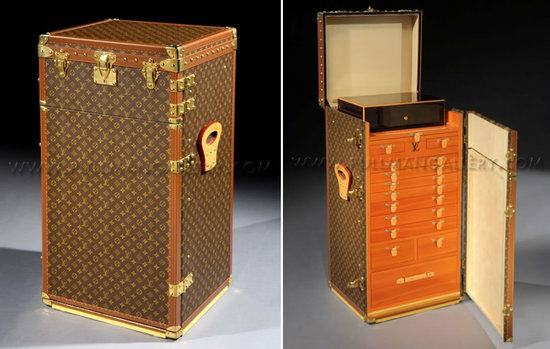 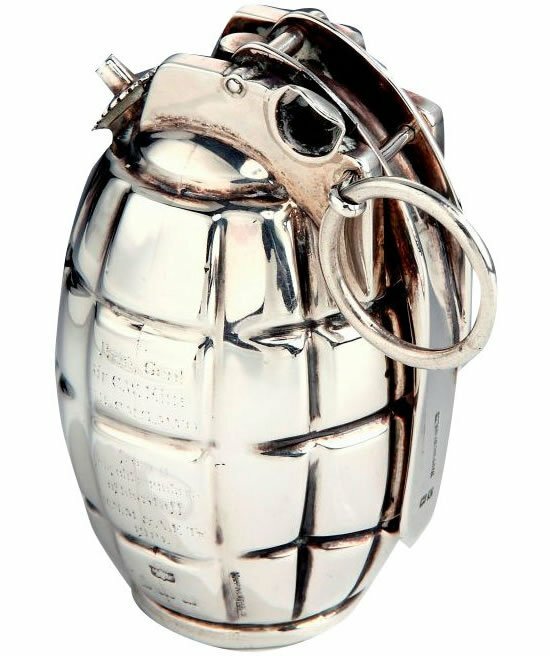 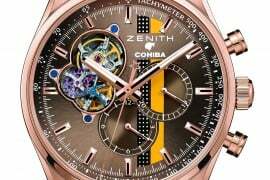 Prices for the ultra-luxury pieces start at around $25,500.